You won’t be able to resist the Betsoft riveting video slot Yak, Yeti and Roll launched in December 2018. 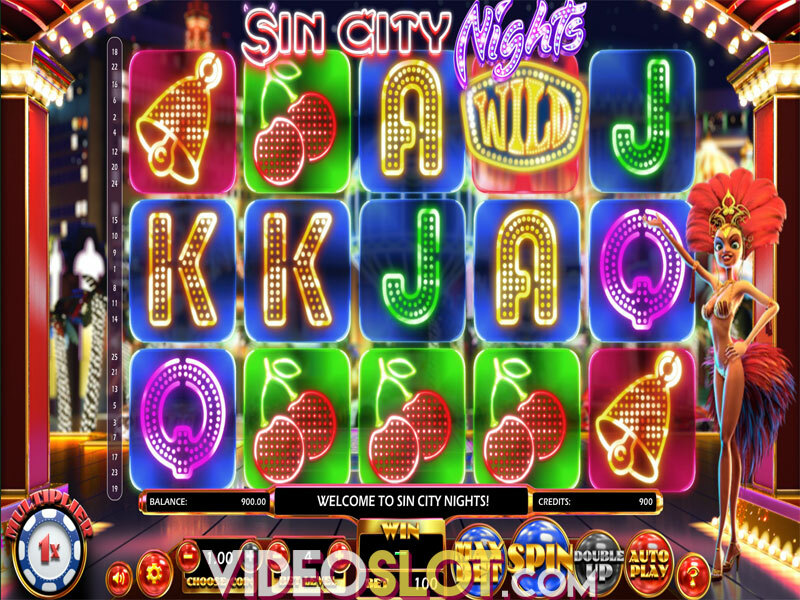 It is a show-off of spectacular graphics and high-end animations, enriched with an exciting trail mechanism that could lead you to a 4,000 coin prize. Join Yak and Yeti in their quest for treasures and have fun along the way. Take advantage from Wild Substitutions, Scatter Pays and a Free Spins game. The 5-reel, 3-row layout is placed on a snow-covered backdrop with 20 fixed paylines to place wagers from $0.20 to $20 on. Once the game loads, enter the Bet Menu to adjust a coin denomination spanning between $0.01 and $1. To start the game, click on the Spin button or enable Autoplay with up to 100 automatic rounds. When symbols line up on consecutive reels across a payline starting from the leftmost position, payouts are awarded. A Husky and a Reindeer stand as the game’s most lucrative symbols awarding 10 and 8 coins for 3 of a kind, while delivering 150 and 100 coins if 5 of a kind appear on a payline. Medium-value symbols include an Igloo, a Sledge and Gloves paying out 50, 40 and 30 coins respectively when 5 of a kind hit a payline. Playing card symbols from 10 through Ace represent low-win icons all delivering merely 1 coin for 3 matching icons. For combinations of 5, these symbols bring 10 and 15 coins. Yeti represents Wild landing on the reels 2, 3 and 4 only to replace all icons except for Scatter thus contributing to winning combos. Scatter is depicted as Yak, the Eskimo, rewarding up to 250 coins when 5 of these appear anywhere on the grid. Yak, Yeti and Roll doesn’t offer standard triggers of bonuses. Instead, it is designed as to award your progress on a snow-trail where you can obtain four different kinds of prizes. With each win, symbols are removed from the grid, making place for new once and enabling Yeti to run over stones that carry Cascade and Free Spins Multipliers, as well as up to 18 free spins and Cash Wins of up 4,000 coins. The Buy Feature button is available if you grow impatient waiting for the Bonus Round. To support the true spirit of gambling, a Double up game can be played after any winning spin. Choose Heads or Tails to gamble 50% or all your winnings. To make the best of this high-volatility game you must wager with caution and hope for some luck, for it will take a lot of respins to truly make a difference. However, Yak, Yeti and Roll has a significant winning potential supported by a solid RTP of 95.93%, so make sure you give it a spin. Where to Play Yak Yeti And Roll?